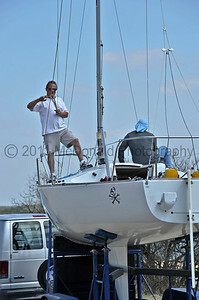 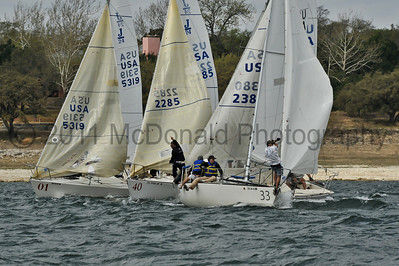 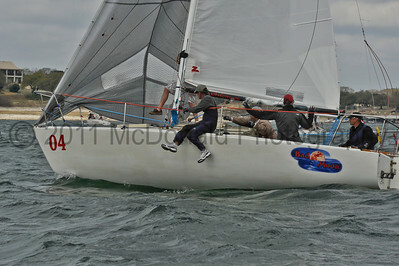 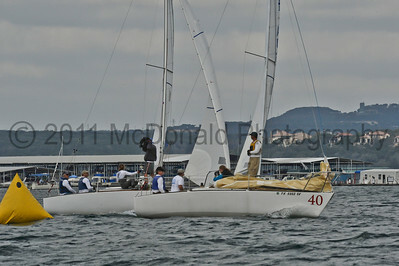 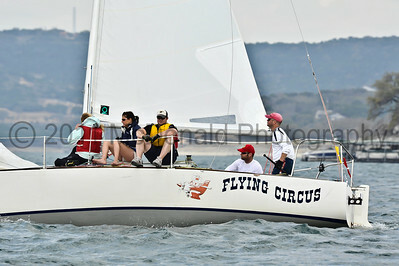 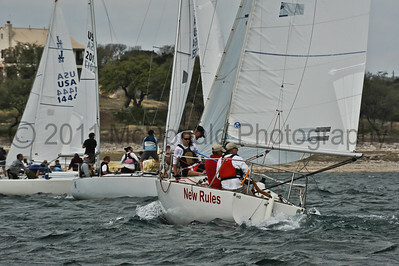 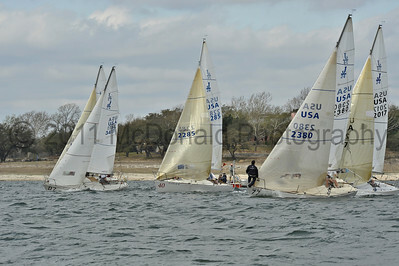 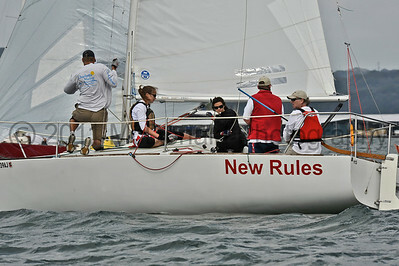 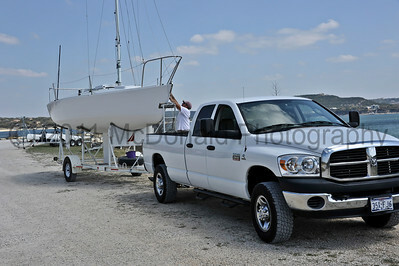 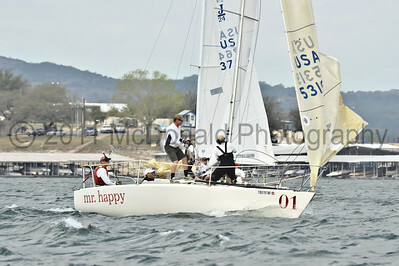 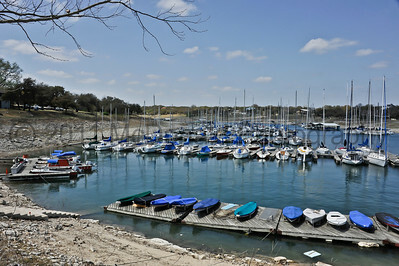 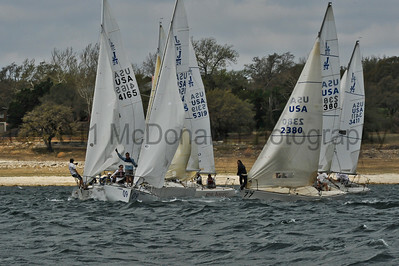 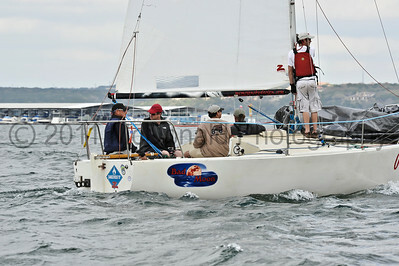 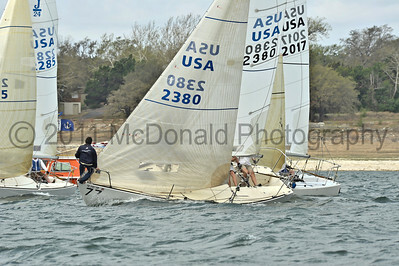 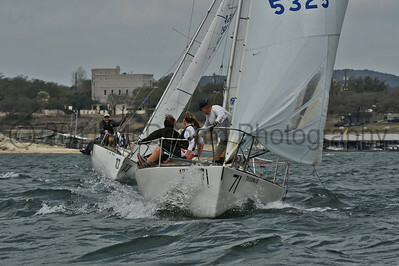 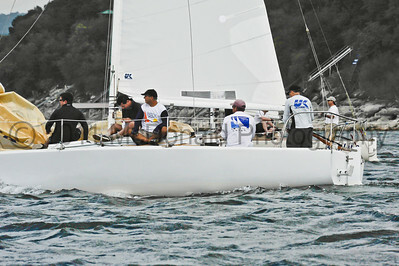 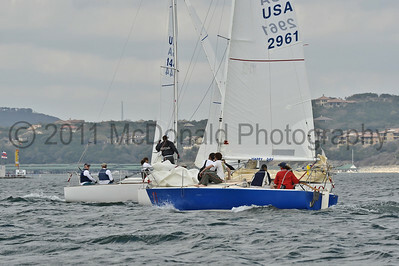 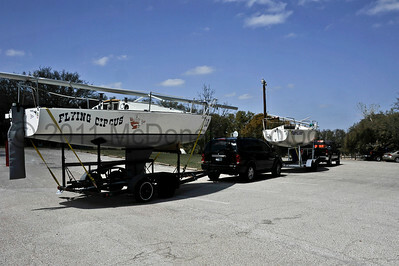 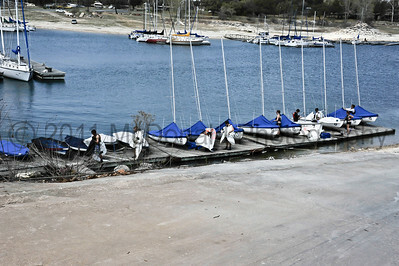 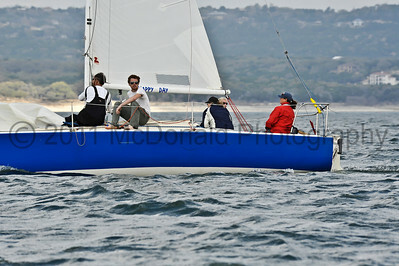 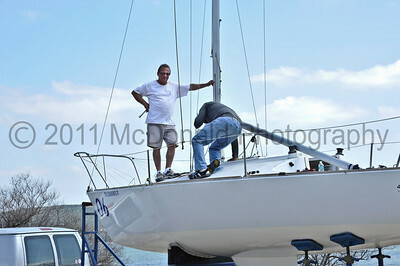 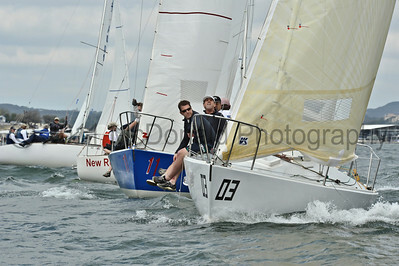 The 2011 J/24 Circuit Stop at the Austin Yacht Club was accompanied by good winds and a high level of competition. 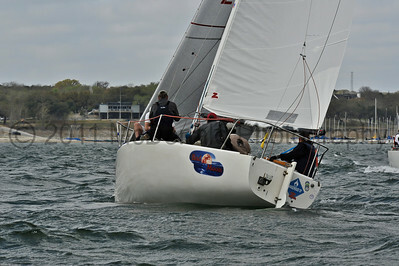 Fifteen competitors vied for finish honors. 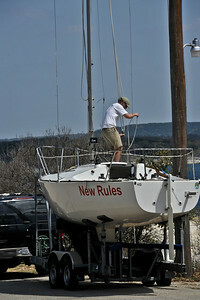 The site is search-able by sail numbers.